Dr. Paramjit "Romi" Chopra, M.D., the Founder and CEO of the Midwest Institute for Minimally Invasive Therapies (MIMIT) that combines state-of-the-art minimally invasive surgeries with a holistic eastern medicine to treat uterine fibroids, peripheral arterial disease, varicose veins, among many other conditions joins eHealth Radio and the Health News & Radiology Channels. Tell me about your upbringing: How was it growing up in India and transitioning into being a physician in the US? What motivated you to focus on interventional radiology? What about women's health? You focus heavily on uterine fibroids: What are some common misconceptions about fibroids? Why is uterine fibroid embolization (UFE) the most effective treatment? What are other common conditions best treated by minimally invasive surgeries? How do you incorporate eastern holistic healing into traditional western medicine? Dr. Paramjit “Romi” Chopra, M.D. is an interventional radiologist with over 30 years’ experience in the field of interventional radiology and endovascular therapy. The standards for his daily work were set after completing his medical studies and training in Mumbai, India, followed by his fellowship and residency at Brigham and Women’s Hospital and Harvard Medical School in the US. 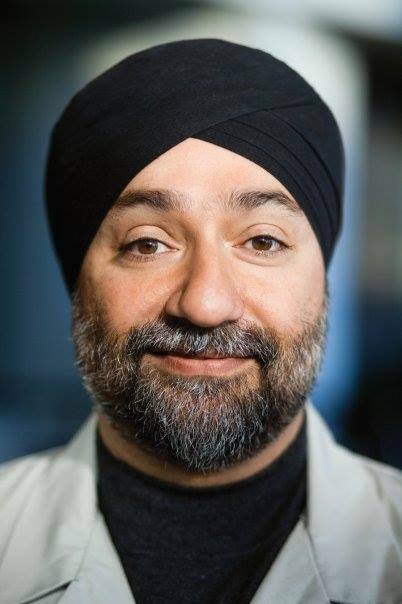 After working extensively in academia and research, Dr. Chopra became one of the youngest heads of an interventional radiology department in the US. Eager to share his experience, he placed great emphasis on training and introduced a wide range of education and research programs for students, colleagues, and residents. At the same time, however, he was committed to keeping the focus firmly on patient needs at all time.